Hello! 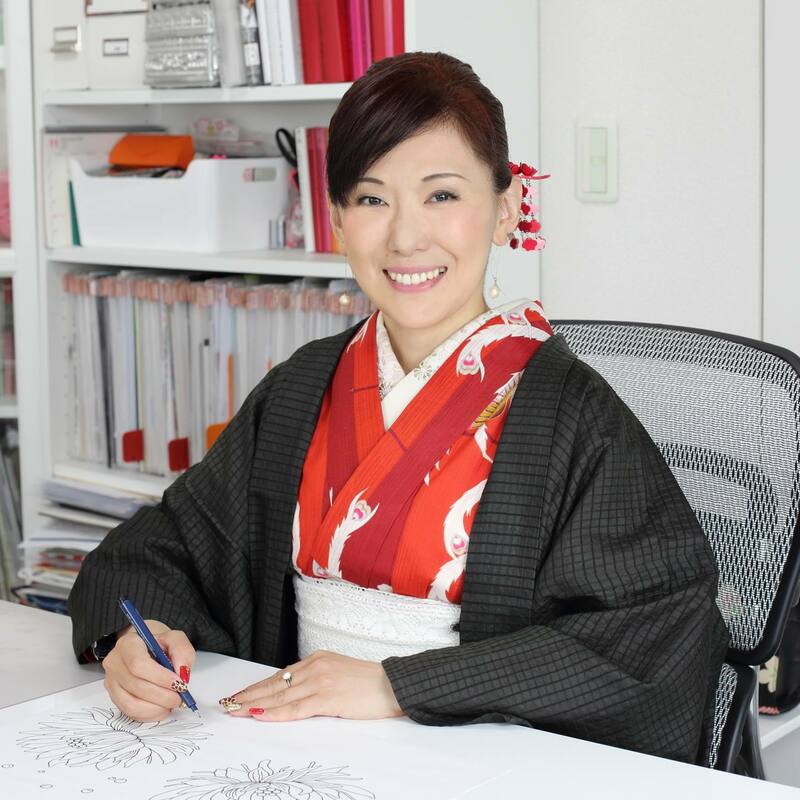 I am Mari Kigoshi, a kimono designer. I’d like to tell people who want to wear kimono that it’s not difficult to wear it, and also tell people who wear kimono only once in a while that we can enjoy kimono more freely! I think it is important that kimono be a little more fashionable than Western clothes and easy to take care of, and that we feel relaxed about wearing it. If there is such kimono, I’m sure you’ll want to wear it. And yes, there is! I make such kimono! Using new technology as well as reliable traditional Japanese technology, I design “modern kimono” according to each customer’s request. You will feel excited when you wear it!